A leaner, meaner Monkey Man. 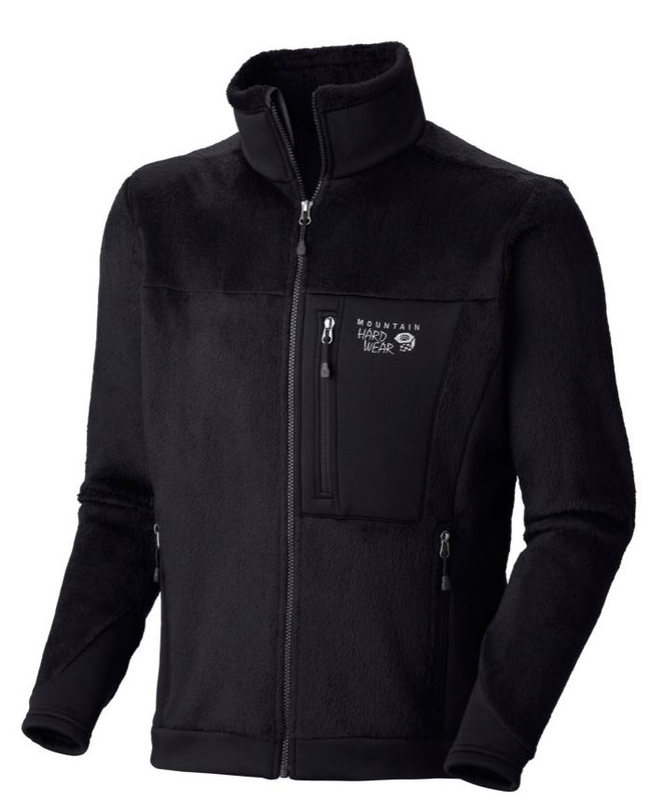 We have retained all of the Monkey Man legendary comfort and thermal efficiency while dialing down the loft for easier layering, less weight and a more streamlined look. Strategically zoned fabric maximizes stretch and breathability where you need it most.